These offers are free with the purchase of the Fuji SL 2.3 (2016) Bicycle. 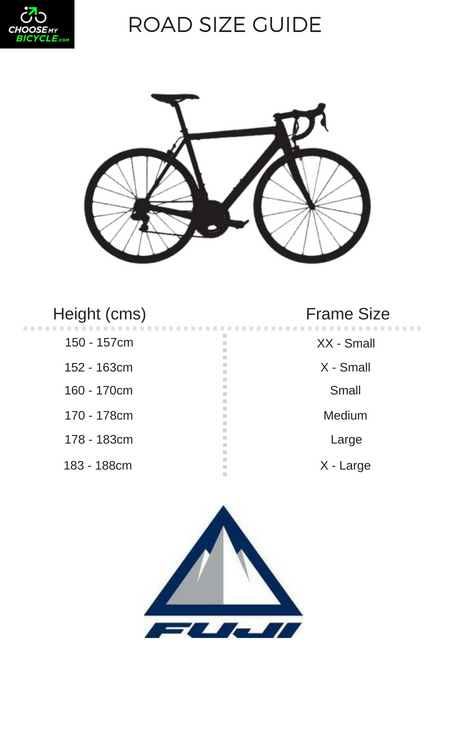 The Fuji SL 2.3 (2016) comes with a C10 Ultra high modulus carbon frame. The Fuji SL 2.3 (2016) comes with Shimano Ultegra 11speed shifters, a Shimano Ultegra front derailleur and a Shimano ultegra 11-speed rear derailleur. 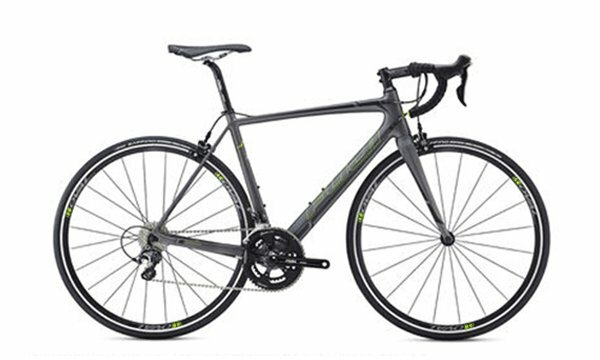 The Fuji SL 2.3 (2016) comes with rim brakes and Shimano Ultegra brake levers. The Fuji SL 2.3 (2016) comes with a FC-440 carbon with tapered carbon steerer fork. The Fuji SL 2.3 (2016) comes with Vittoria Zaffiro pro slick tires and oval 327 aero alloy clinchers. The Price of the Fuji SL 2.3 (2016) is Rs.189990. 2. In what condition will I get the Fuji SL 2.3 (2016)? 6. 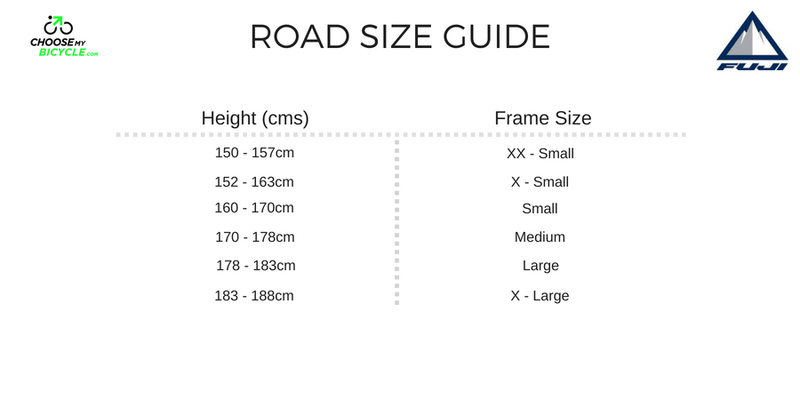 How will I know if Fuji SL 2.3 (2016) will fit me without riding it? 7. How long will it take for me to receive the Fuji SL 2.3 (2016)?